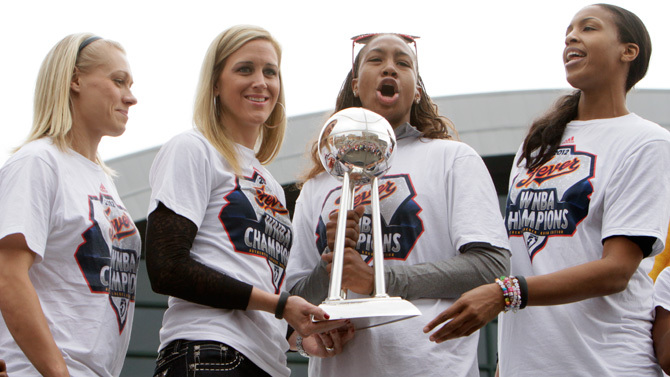 The Indiana Fever scaled new heights in securing their first WNBA Championship on Sunday night and the cameras were rolling. 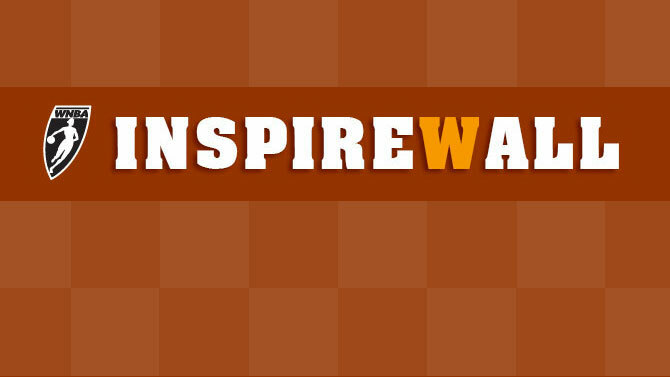 Click here for game highlights and be sure to click all of the celebration and postgame links from Indiana. 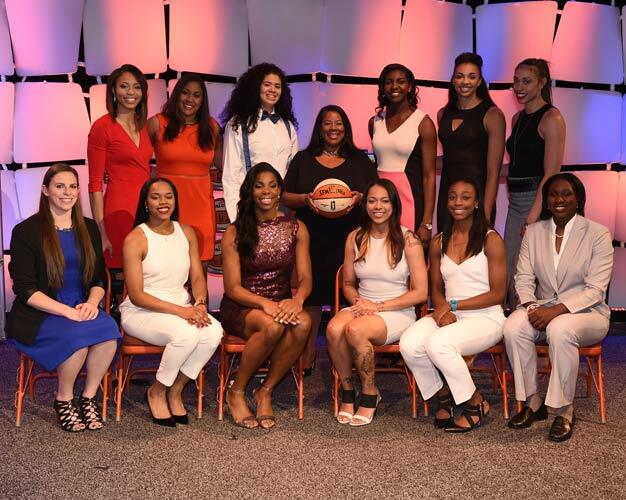 Blog: Live From The Finals! 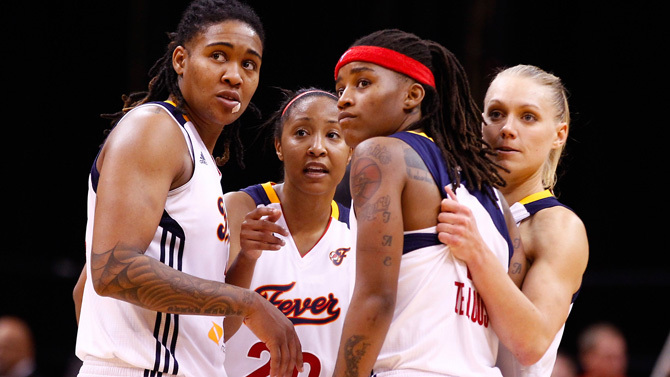 The Fever are your 2012 WNBA champions after topping the Lynx in Game 4. 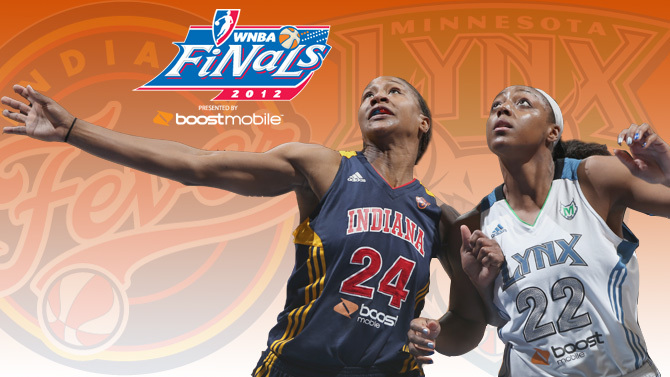 WNBA.com was on site all all series, so check out the WNBA Finals Blog for comprehensive coverage. 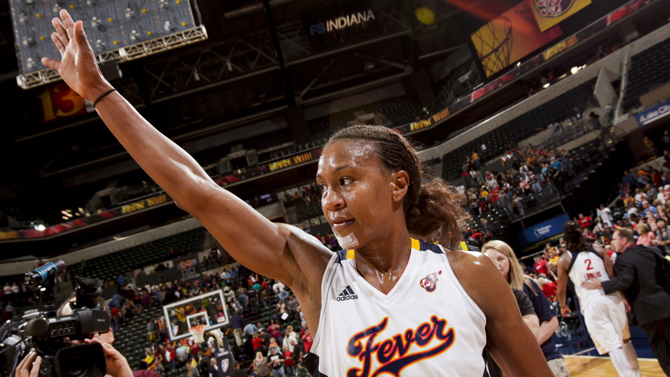 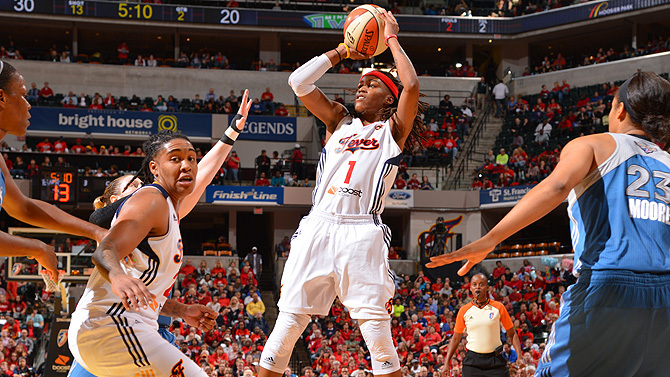 On Sunday night, Indiana's Tamika Catchings finally earned that elusive title. 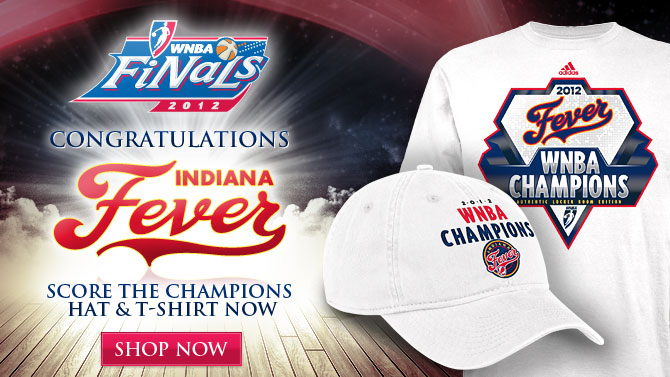 Championship Gear Fever: Buy Now! 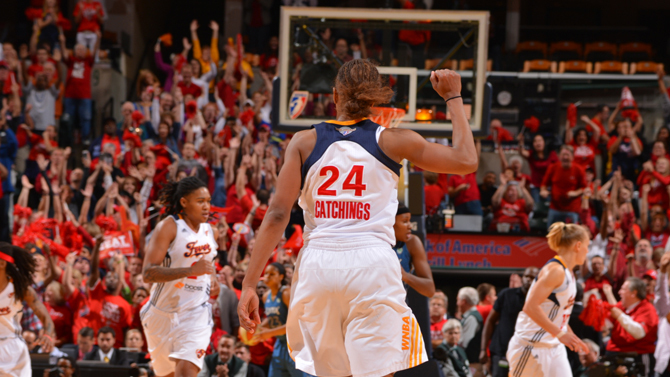 Check out these slo-mo hightlights from Angel McCoughtry's BIG first game of the 2013 season vs the Tulsa Shock through the lens of our Phantom Cam! 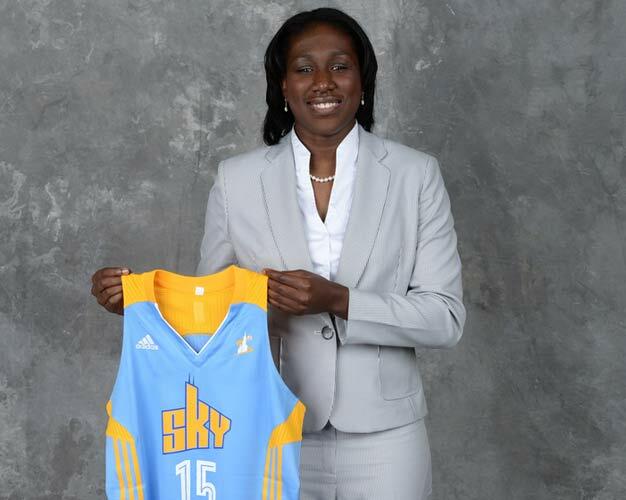 Chicago's Elena Delle Donne made a fantastic first impression, scoring 22 points in her debut game. 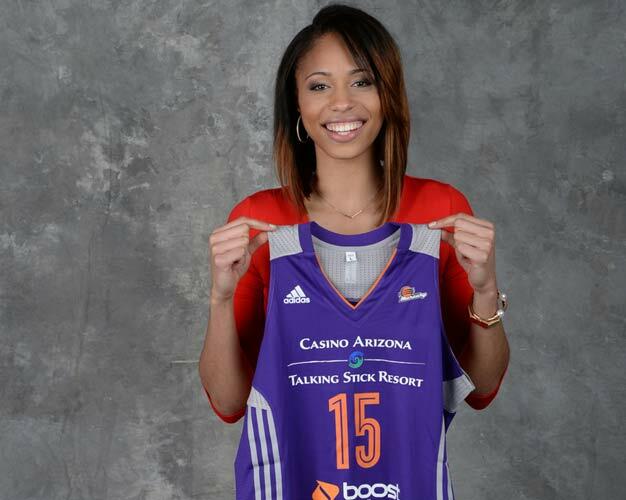 Brittney Griner is ready for the Phoenix Mercury's season opener. 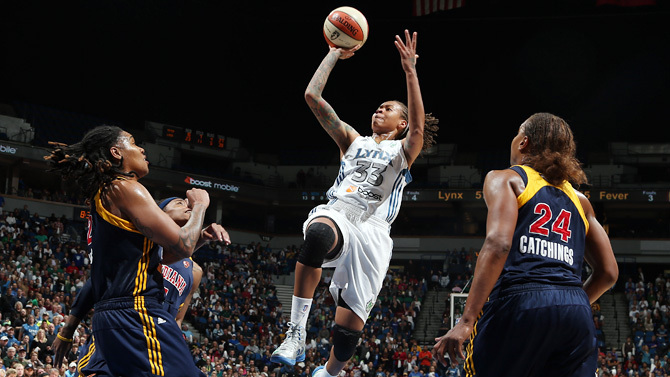 Mercury center Brittney Griner reacts to a message from NBA All-Star LeBron James. 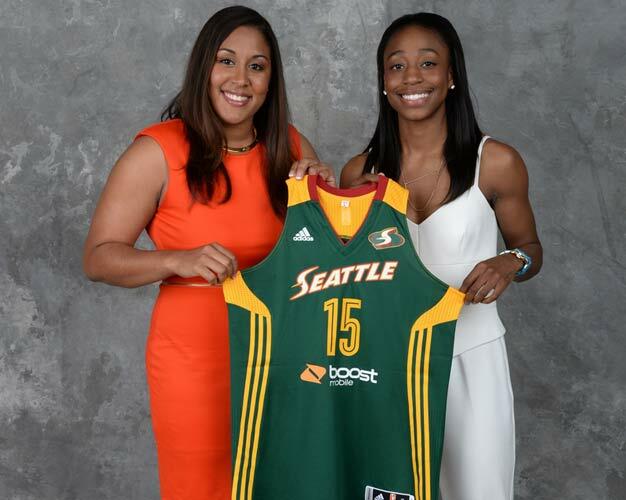 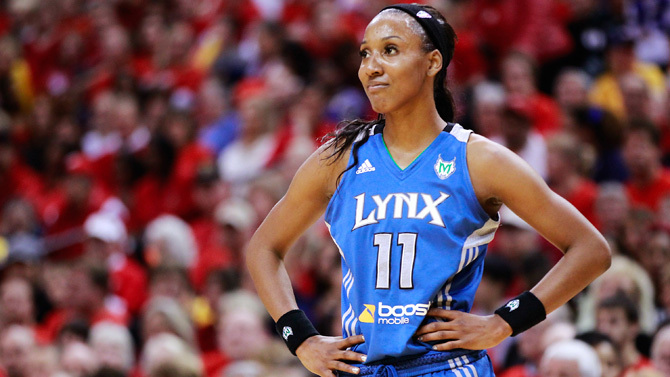 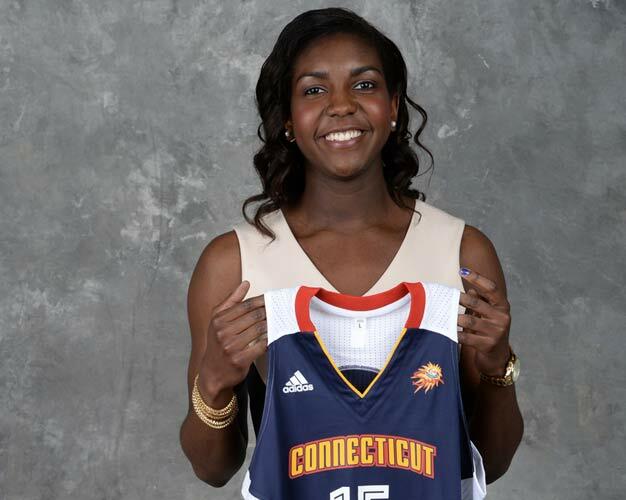 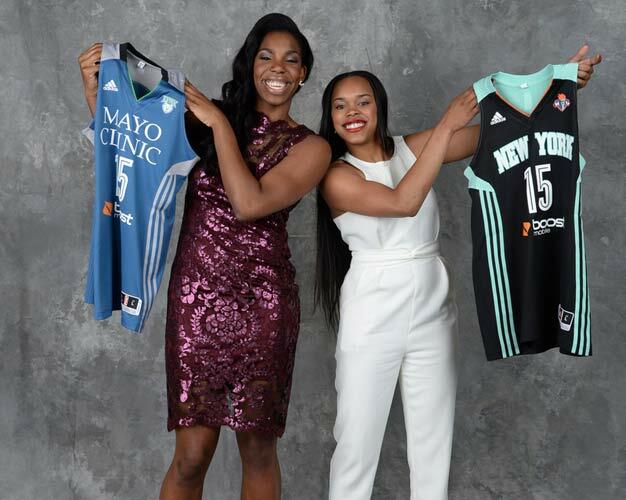 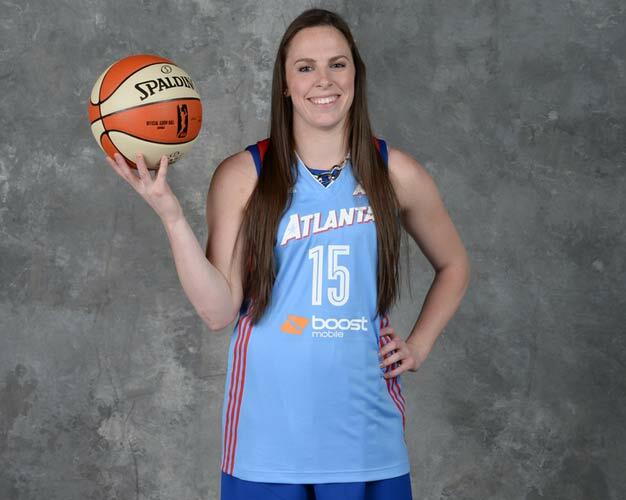 What Were the Biggest Moves of the WNBA Offseason? 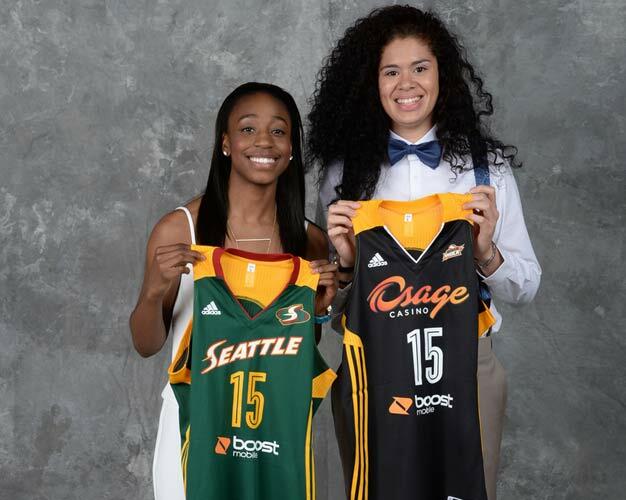 Tulsa introduces No. 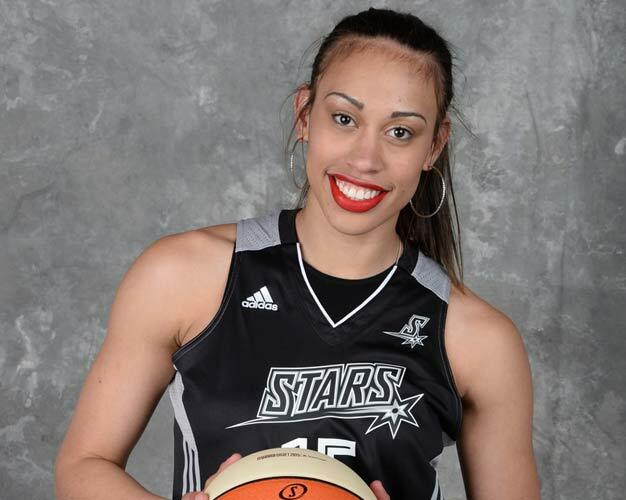 2 pick Zahui B.
SwishAppeal.com: What Separates Draft Prospects? 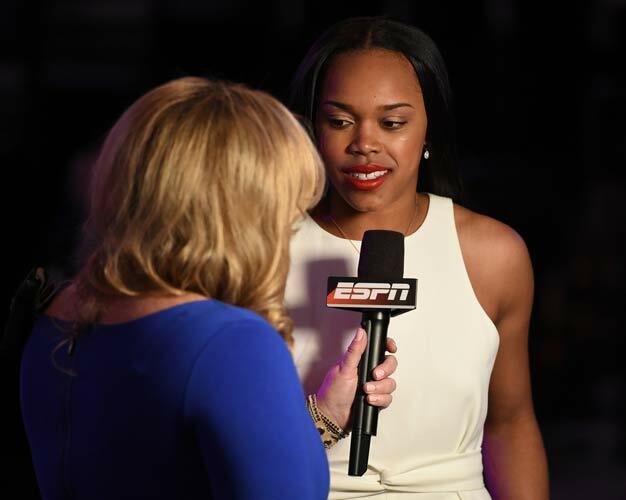 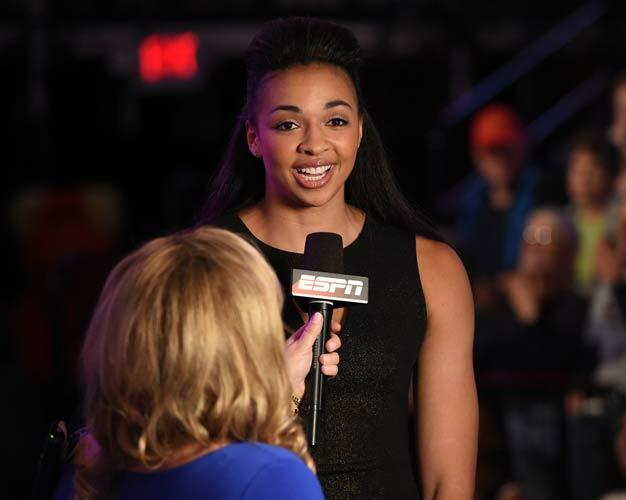 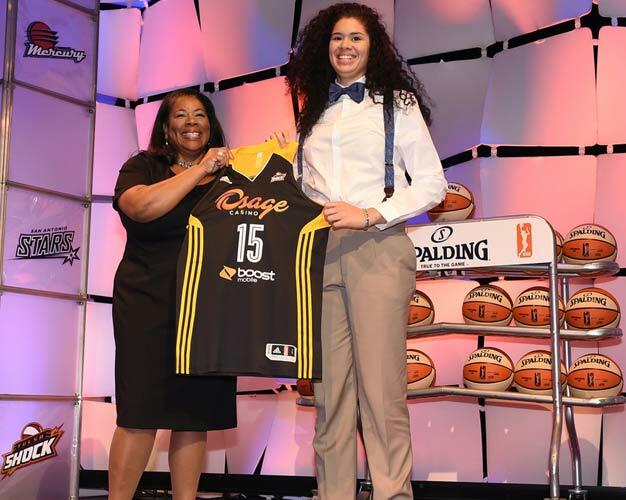 ESPNW: Beard finds fresh start in L.A.
Phoenix won the 2012 WNBA Draft Lottery and will pick first in 2013, a talent-rich draft that marks a new era in the WNBA. 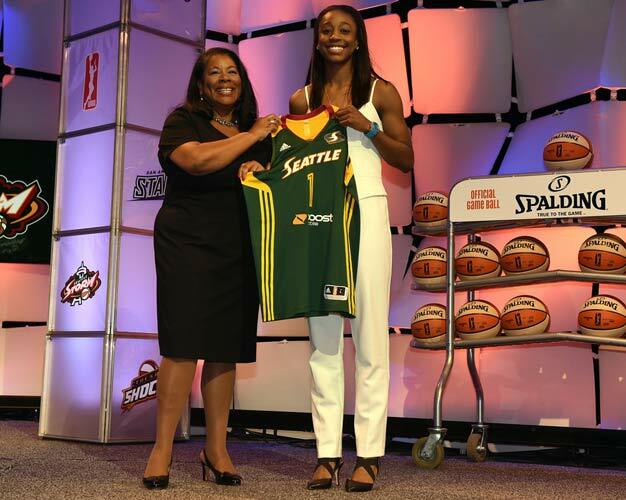 The WNBA and EA have teamed up to create interactive player profiles showcasing WNBA players with "supernatural" talents!